Old pedals just plain worn out? 'LOOK'ing to upgrade to some nice shiny new carbon road pedals?? 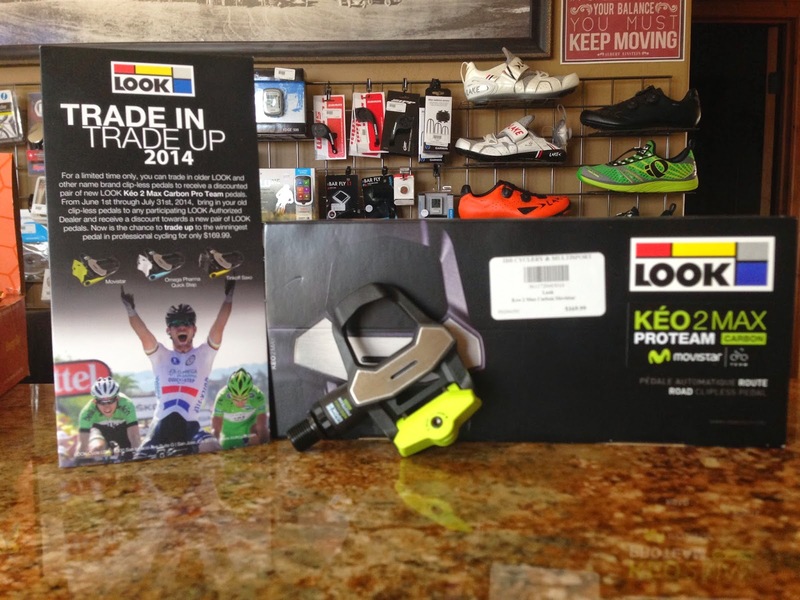 Trade in your old pedals (ANY pair will do....) and receive $50 off a pair of new LOOK Keo 2 Carbon pedals.